Peace on Earth began with the angels, continued with the shepherds, and is available to you and I today. Pastor Chanc Strickland delivers a message titled “Peace On Earth”. 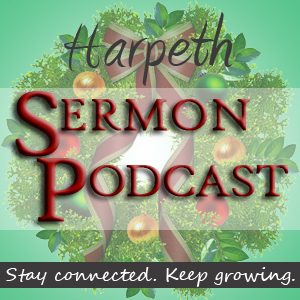 This Christmas sermon is taken from Luke 2:8-20.